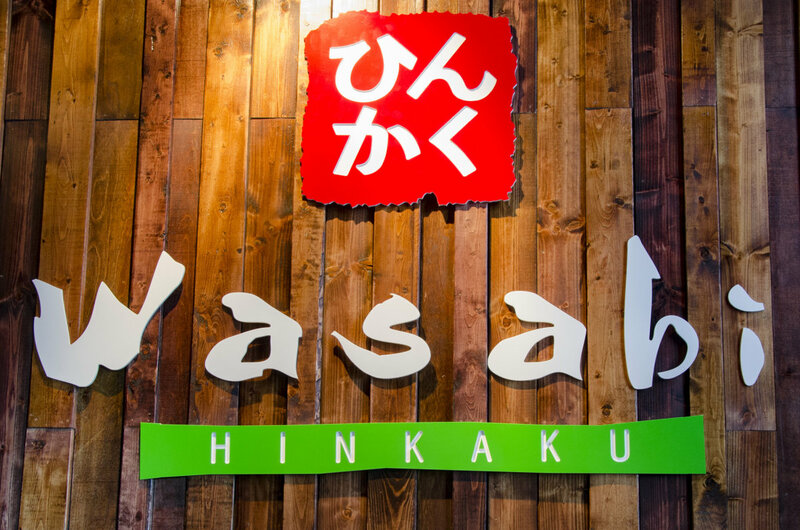 Wasabi brings Wichita the freshest and highest quality Japanese food, all for a great price. Wasabi is a local favorite. Whether you are looking to try something new, or are already a seafood lover you'll quickly see why we are the restaurant of choice for many. 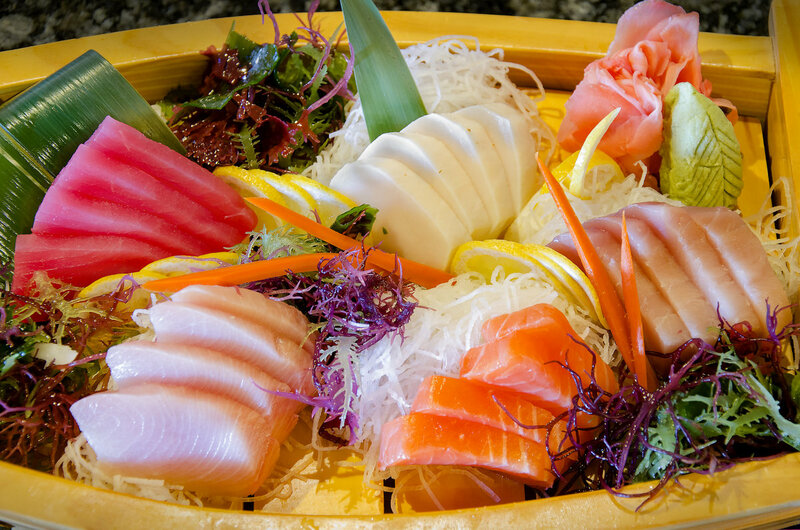 Sushi is our passion, our talented and dedicated sushi chefs offer an innovative selection and presentation. 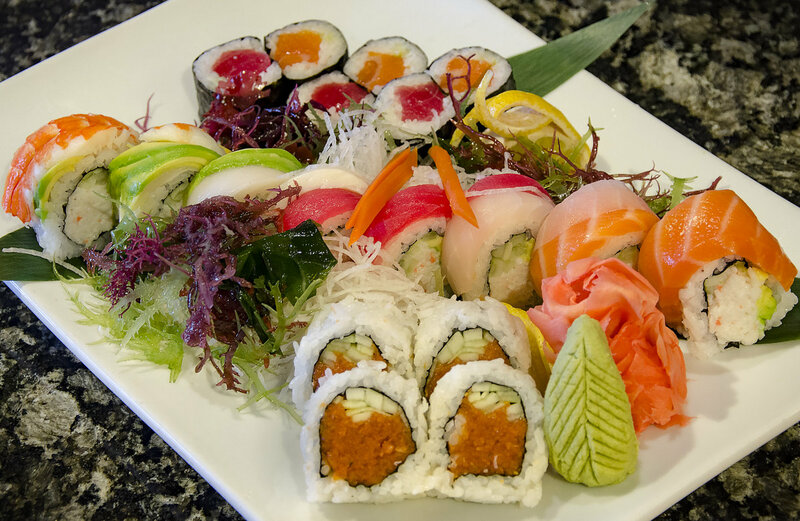 Sushi isn't all we serve! We offer a wide variety of kitchen items serving you the best Japan can offer. With such a wide variety you are sure to find something for everyone in your group! We also have an extensive bar to cater to your experience. We are dedicated to delivering you the best service. We will strive to make sure your experience with us will have you coming back again and again. When you dine with us you are like family. 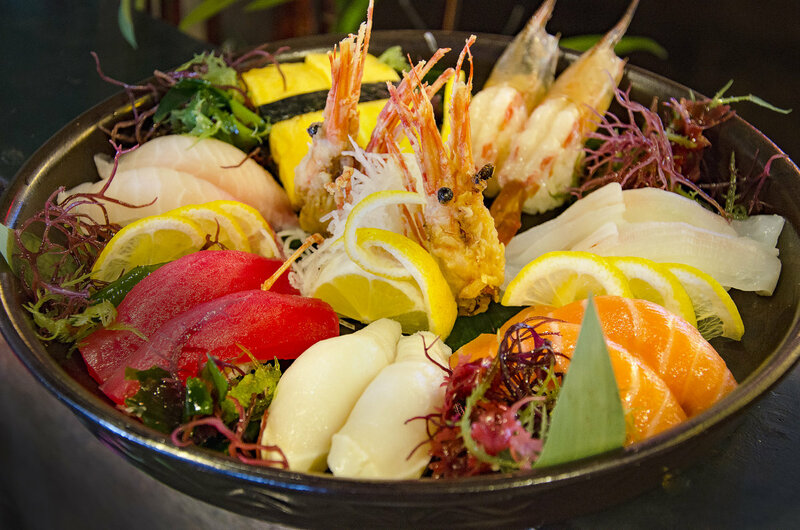 Our dishes are made with fresh ingredients.